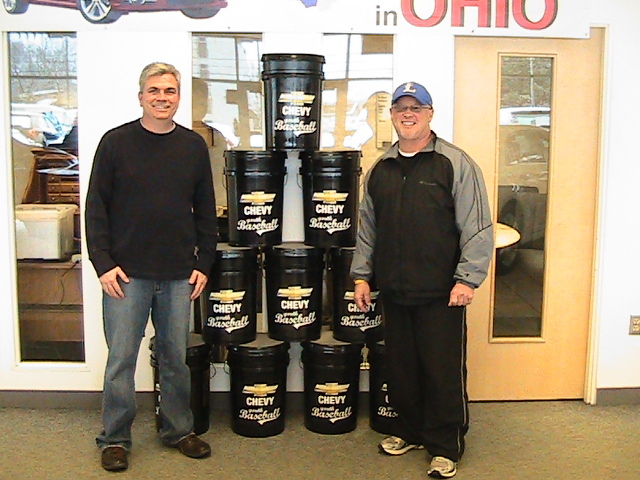 GM and Jack Maxton Chevrolet is supporting Olentangy Youth Athletic Association with their upcoming baseball season. Jack Maxton is giving OYAA 2,000 raffle tickets to sell for $5 a piece, totaling $10,000 if all sold. The raffle ticket is for a drawing to win a new Equinox or a new Chevy Cruze. We at Jack Maxton are very honored to help this community baseball league with the project of building a new baseball field. OYAA is growing so quickly and they are running out field space for their teams. All proceeds from selling the raffle tickets will go directly to OYAA. Chevrolet has expanded its support of MLB to the youth baseball players in communities across the country through the Chevy Youth Baseball program. The Chevy Youth Baseball program began in Atlanta in 2006. In 2010, more than 980 Chevrolet dealers participated in Chevy Youth Baseball and helped raise more than $3 million for youth baseball programs across the USA. Now going into its sixth year, more than $10 million has been contributed to youth baseball in the communities where Chevrolet’s customers live, work, and play. Currently, 1,423 Chevrolet dealers are participating in this national program. We are very excited to see how much this program can help OYAA grow. There are so many people in the community that are willing to help also. 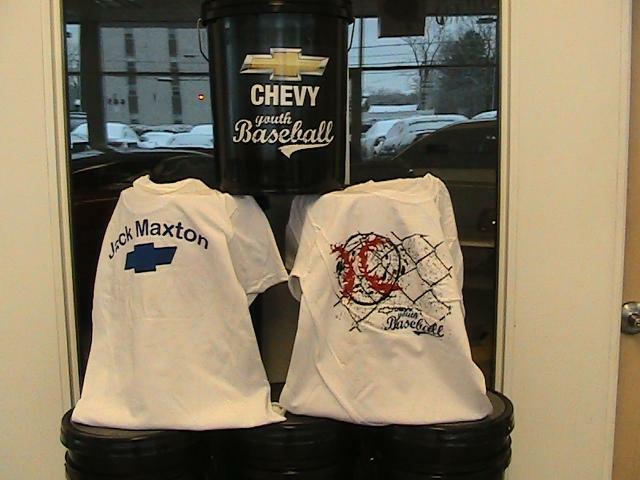 This should be a great year for OYAA and Jack Maxton Chevrolet. We thank GM for the opportunity and the support!